your business needs but never had. helping businesses scale and grow online, via strategic content marketing. We help grow your online business by making better digital marketing decisions and providing your business with integrated marketing solutions & better content. Increase your visibility, grow your audience, email list and customers via strategic content marketing. Marketing is much more than advertising and sales. subsequently advocates and most importantly, effective marketing budget management. We pride ourselves for working with (not for) the clients to ensure that the marketing campaigns and social media initiatives are aligned with your business objectives and brand values. (in Australia and in China). We provide integrated marketing solutions for your business and brand to help build your brand presence in the Chinese Market - think: how to include cross-border marketing campaigns as a part of your overall marketing strategy. We are official partners of major search engines (such as Baidu and Bing) as well as social media platforms in China (Weibo and WeChat). We offer bespoke solutions to tailor to your cross-border marketing needs. Specialising in digital marketing, PR & events, we are your one-stop solution for entering the Chinese market. 1. Business on your own terms. 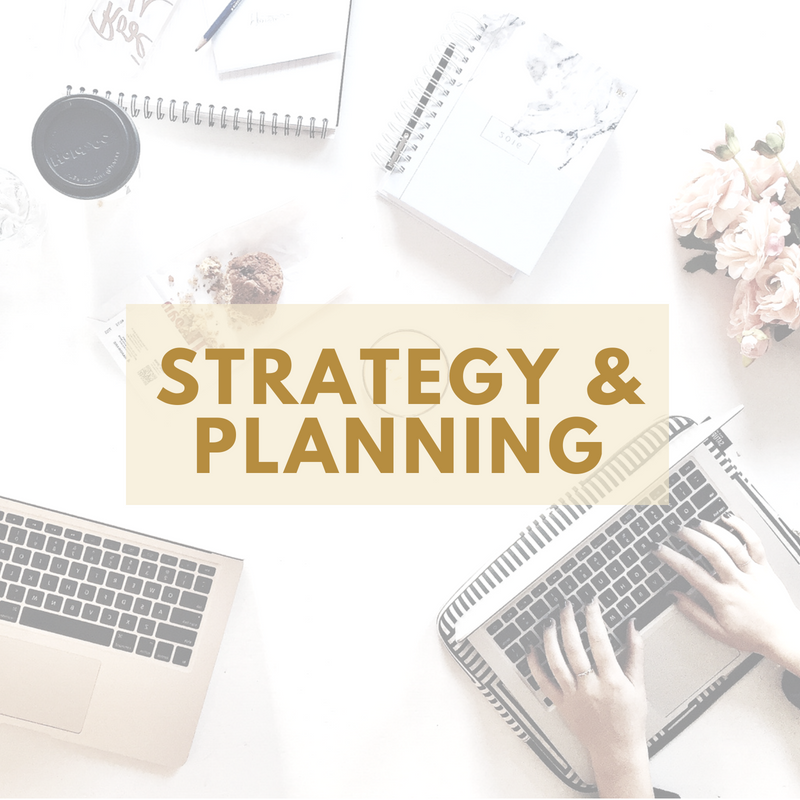 You will be working directly with our Chief Digital Ninja (not just any junior associates like the "big guys") to come up with a tailored content strategy and plan for your business. Top-notch work, excellent results, on-time delivery! one piece of content at a time!